The co-authors chose post-Brexit Britain for most of the offshore action, a land equally replete with right-wing conspiracies. Fitzgerald, who is an Emeritus Professor in History and Politics at Griffith University, is a prolific author who spent most of his academic career in Brisbane. 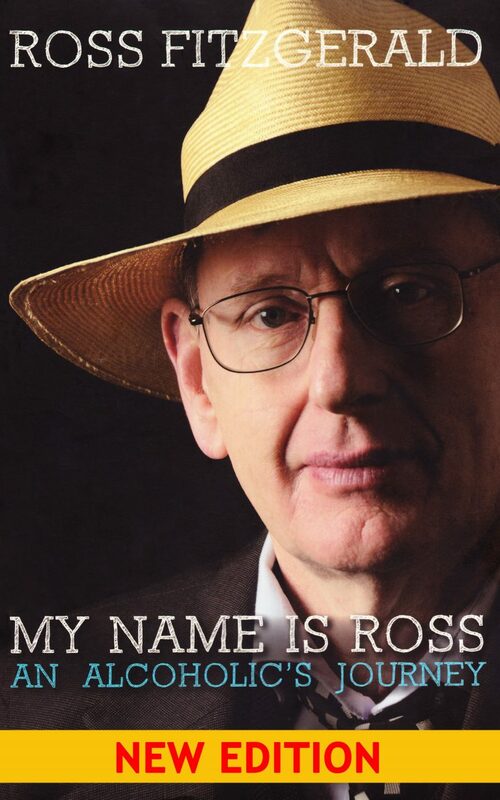 In his Grafton Everest novels (the first of which, ‘Pushed from the Wings’, was published in 1986) he has delivered withering comedy on Queensland and national politics, academia and Australian society. 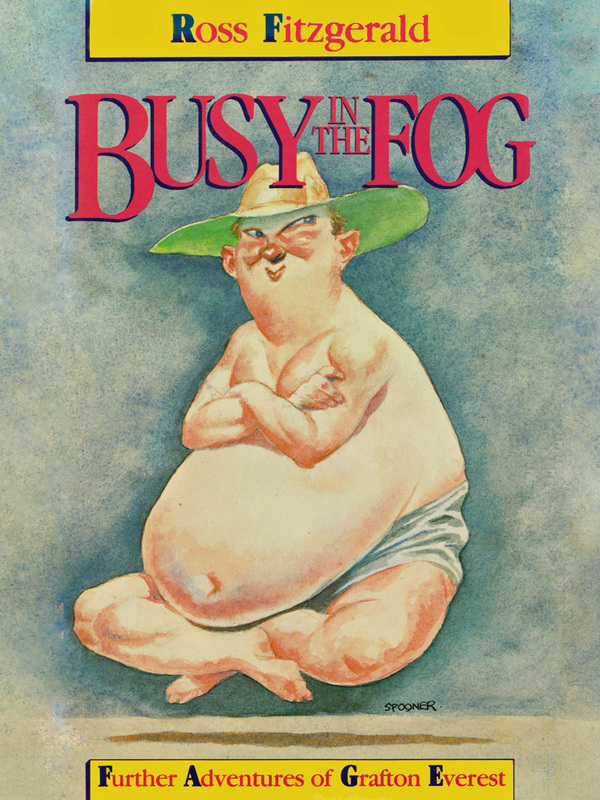 Barry Humphries, whom Fitzgerald cites as Australia’s greatest satirist, has described Everest as “a wonderful creation whom I would place without question in the ranks of Philip Roth’s Portnoy and Kingsley Amis’s Lucky Jim”. And now the shambolic Everest is back in the sixth episode of his life. Fitzgerald, who lives in Sydney nowadays, is quick to point out though that Grafton Everest is not him. “But he is what I could be like if I let myself go,” he says. “Grafton started out as a professor of life skills and hospitality at the University of Mangoland which has now changed its name to The Excitement University. He has been a successful TV and radio personality, then the short-lived Premier of Queensland and in the last book he held the balance of power in the Australian Senate. Everest becomes enmeshed in political conspiracies here and in the UK in his latest adventure, supported by his long-suffering wife Janet. 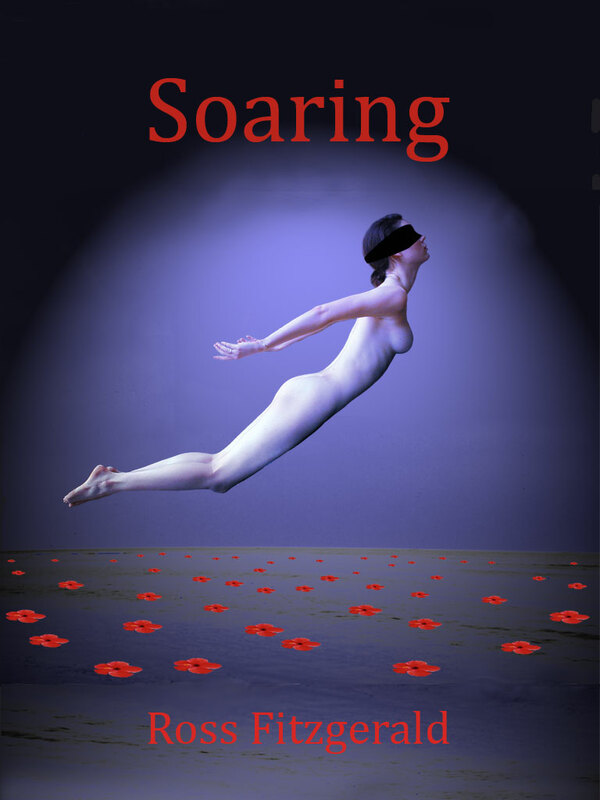 Fitzgerald has taken to collaborating with co-writers in recent times and on his last novel, ‘Going Out Backwards’, he worked with comedian Ian McFadyen. For the latest he teamed up with old pal Funnell, 53, a radio presenter and producer of ‘Future Tense’ on ABC Radio National. The two have worked together before and wrote a play, ‘Conquering Everest’ in 1993, which was presented in a reading at La Boite. 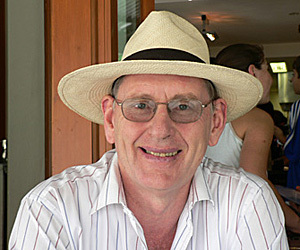 Funnell has written other works for the stage and a nonfiction book entitled ‘The Future and Related Nonsense’, published in 2012. 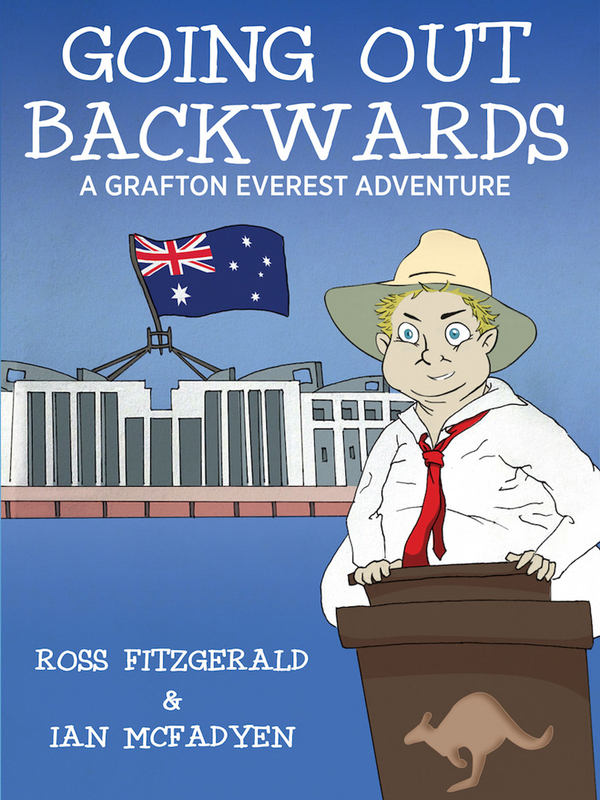 Funnell says many readers could be “repelled” by Everest so he set himself the ambitious task of helping Fitzgerald make Grafton Everest “more likeable” in the new novel. Funnell agrees that sending Grafton Everest to Britain rather than America was the way to go. But just imagine if Everest was ever based in the US? He’d end up as a Trump adviser for sure. Phil Brown, The Courier-Mail. QWeekend, May 5-6, 2018 p 25. 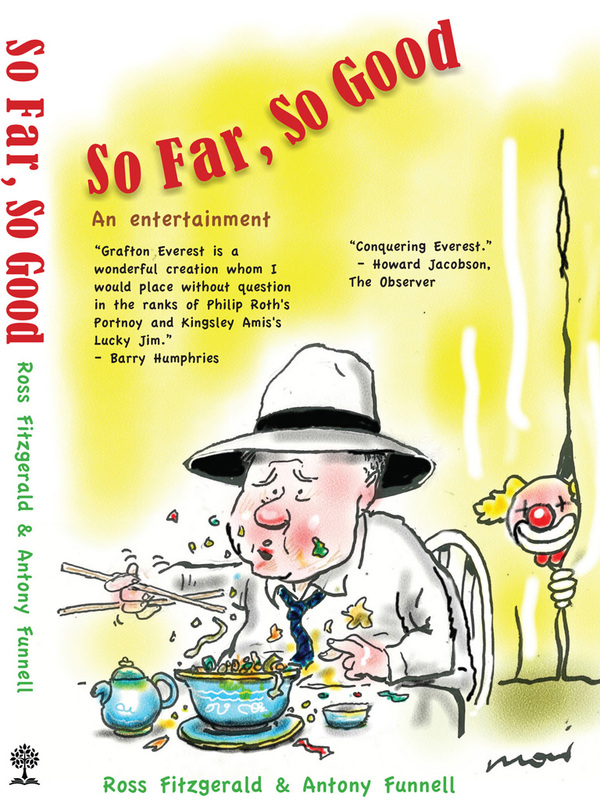 ‘So Far, So Good’ is also available from BOOKTOPIA in a print version for $22.95, as an e-Book for $9.99.